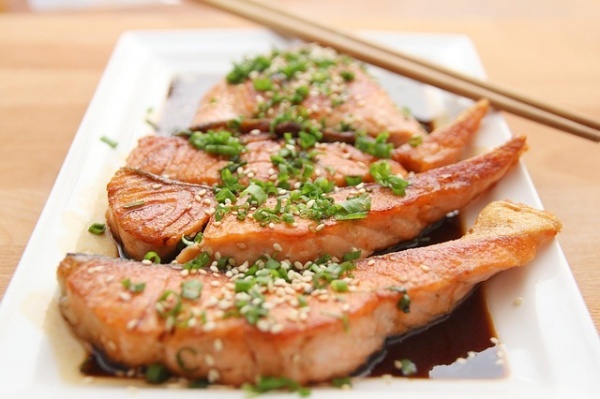 Salmon is an excellent source of omega-3 fats. It is healthy to incorporate into any diet but for those who want to lower their risk of prostate cancer, it is important to get enough of this fleshy fish. Omega-3 fats have been shown to decrease the risk for cancers, particularly for cancer of the prostate.